The authors stress the importance of considering ethics as an issue that can be taught and managed. 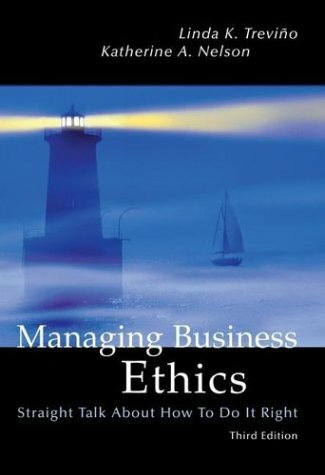 The text provides readers with an understanding of how corporations can positively influence the behaviour of employees. Katherine Nelson is Distinguished Professor of Psychology Emerita at the Graduate Center of the City University of New York.